HomePosts Tagged "parental control software"
Spyrix Free Parental Control is free parental control software. Restrict websites, Take auto screenshots, view clipboard values, Remove traces, and do more. 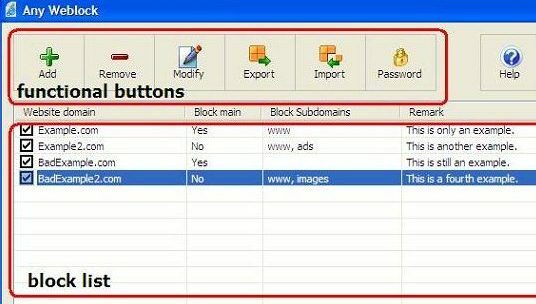 Weblock is a free parental control software to block social network sites, or set time limits on them. Can also specify time of the day when sites can be used. 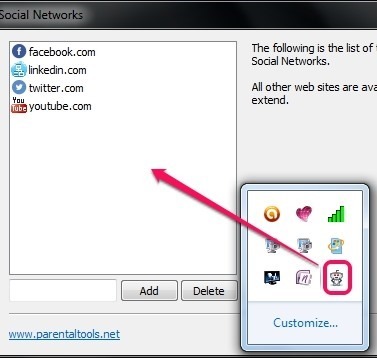 Here, is a list of 5 free parental control plugins for Google Chrome. Try these parental control plugins for free. 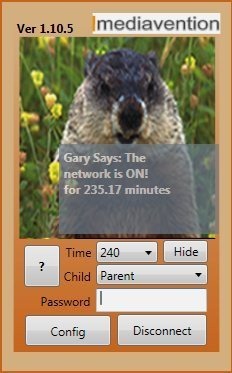 Romaco Timeout is a free desktop tool to restrict the amount of time that a child or anyone spends on computer. Download Romaco Timeout Free. 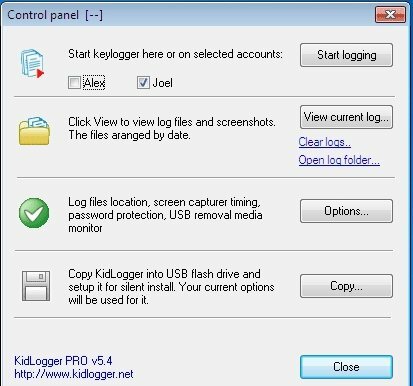 KidLogger is a free user activity monitoring software that helps the user to monitor the various activities done on the system. Download KidLogger free. 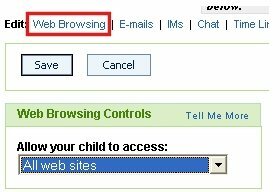 AOL Parental Controls is free parental control software to monitor activities of kids online, monitor their chat. Download AOL Parental Controls free. 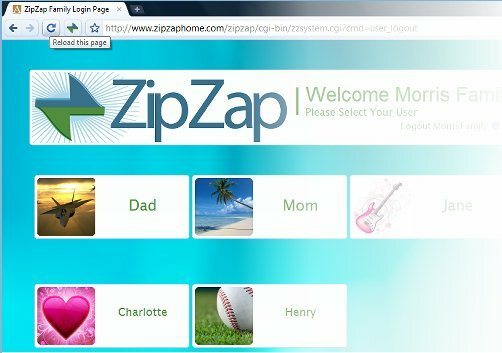 ZipZap is a free family friendly browser to manage online browsing activities of kids, and provide safe browsing experience. Download ZipZap Free. 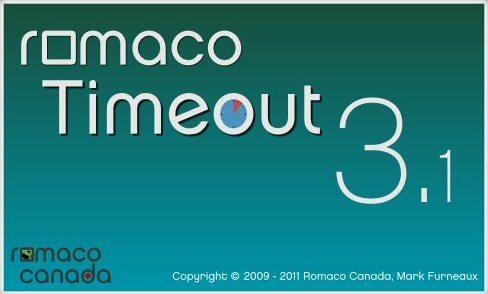 Romaco Timeout is a free software to restrict the amount of time spent on computer. You can control the time spent per session, or even time spent per day. Any Weblock is a free website blocking software to block access to any website. Download Any Weblock Free. 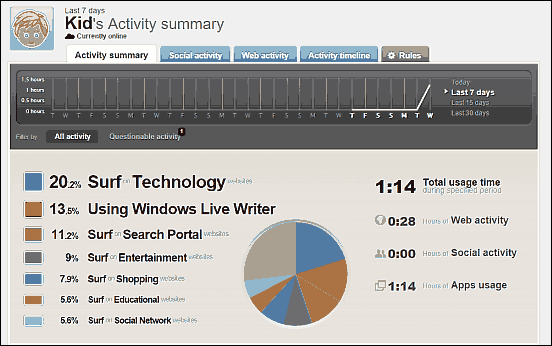 SafetyWeb monitors activities of kids over internet and social networking sites, and report them to you.